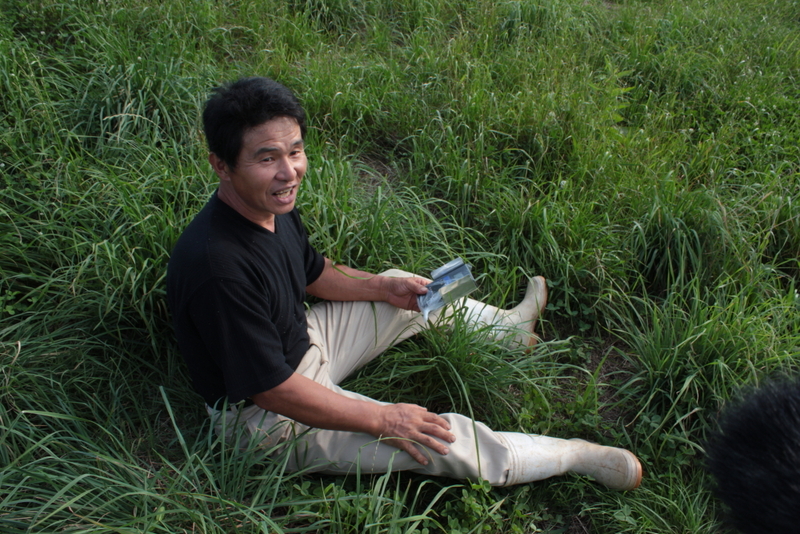 This video, capturing the diverse views of four Fukushima activist farmers, screens beginning June 16 in the Rio+20 United Nations Sustainable Development Conference, where one of our main subjects, Seiji Sugeno, director of the Fukushima Organic Farmers Network, is presenting. 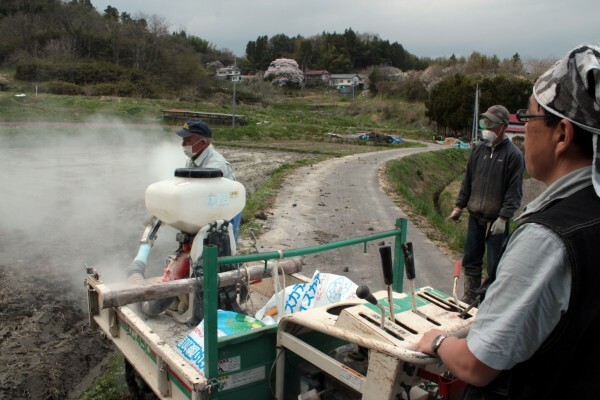 Father and son Saito powder their rice field with government-mandated zeolite. 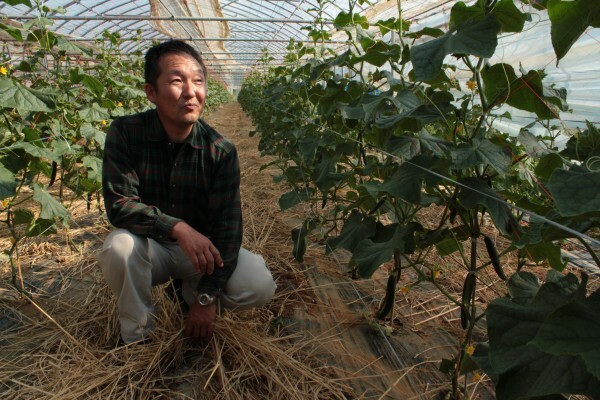 It’s intended to fix cesium in the soil to reduce absorption by crops, but some question its effectiveness and health impact. Fields across Fukushima are dotted with the white bags, and the white dust is everywhere. 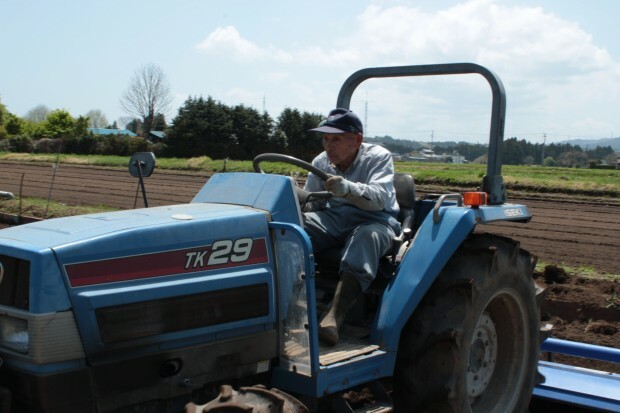 85-year-old Teruo Yasukawa has an organic farm on the edge of the nuclear exclusion zone. 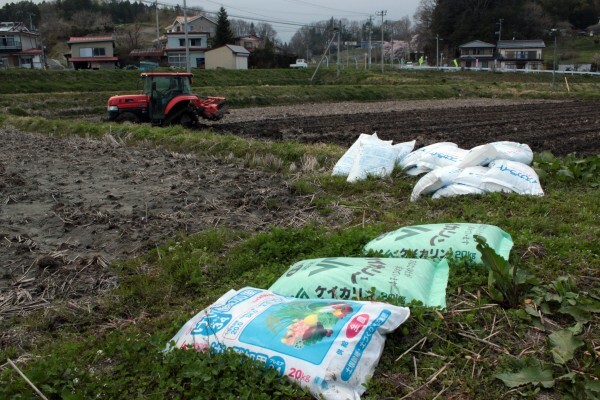 Last year Yasukawa challenged city officials for the right to grow rice for personal consumption. 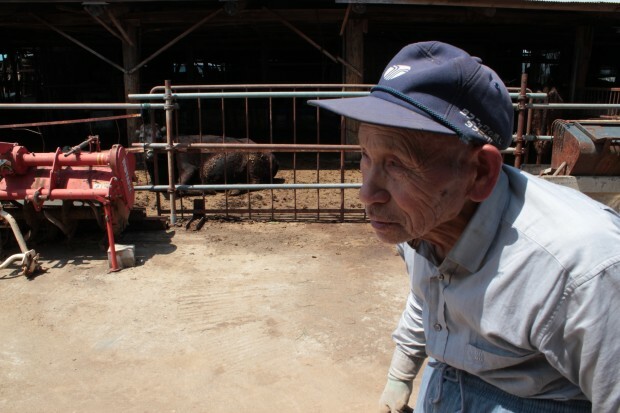 Yasukawa irrigates his farm with well water and fertilizes it with his cows' manure, thus avoiding new contamination. Most of his rice tested below 20 becquerels per kg last year. Teruo's son Hiroshi Yasukawa was an engineer for TEPCO, the owner of the Fukushima Daiichi Nuclear Power Plant. 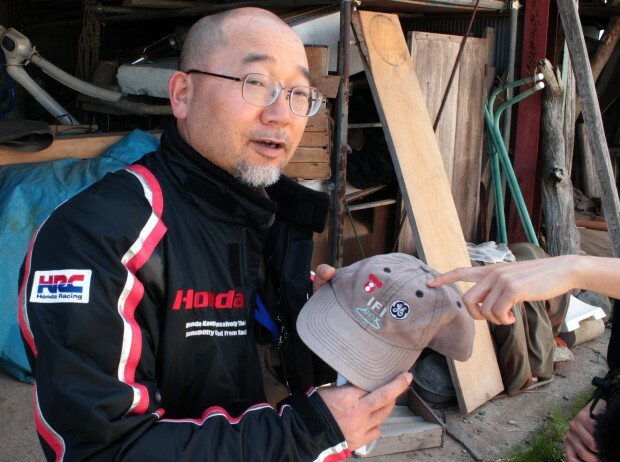 His hat has TEPCO and GE logos. 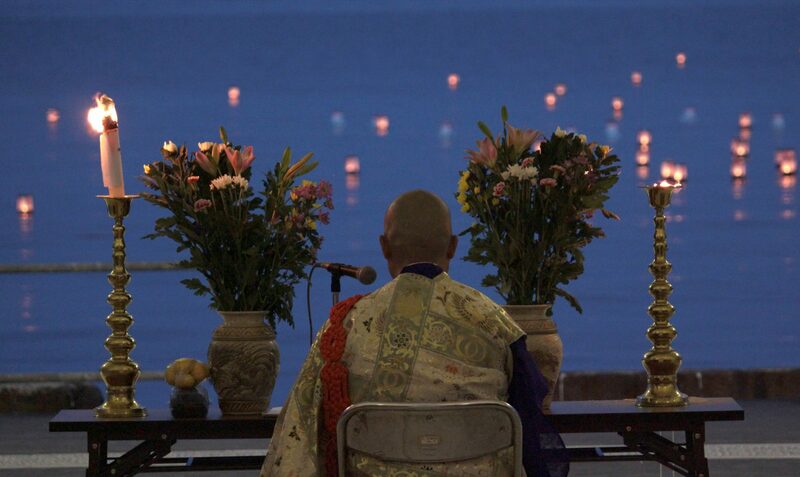 Hiroshi Yasukawa has been exposed to more that 400 millisieverts of radiation. Because of his high exposure level, he can no longer work at the power plant. 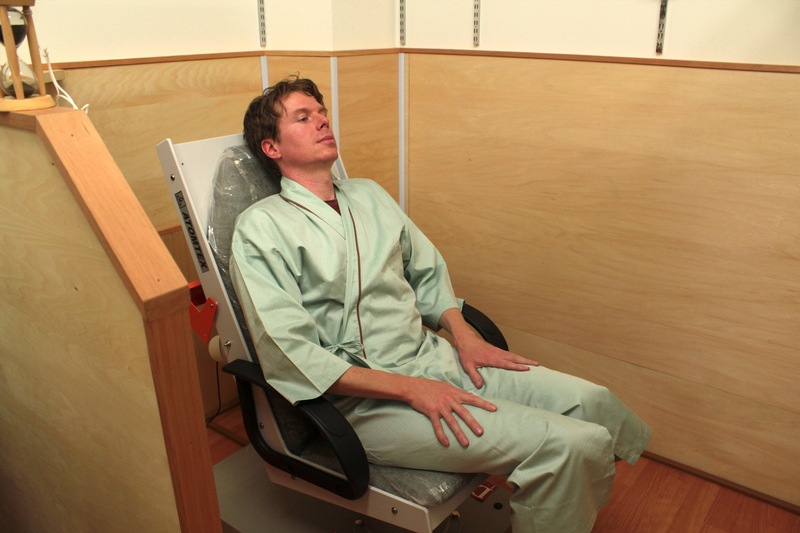 He's been transferred to work on decontamination, but he's not optimistic about the prospects for success. 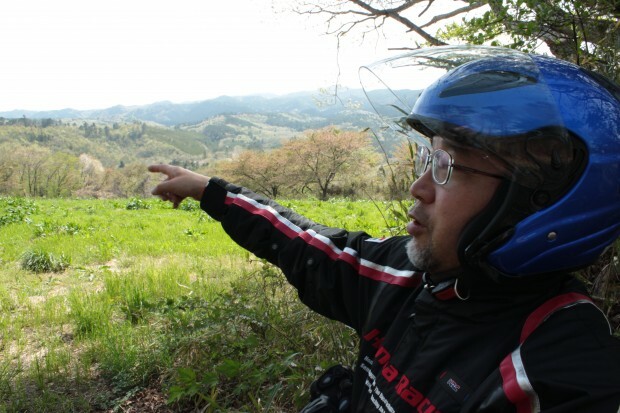 Hiroshi Yasukawa points toward the Fukushima Daiichi Nuclear Power plant where he used to work, just beyond the horizon. 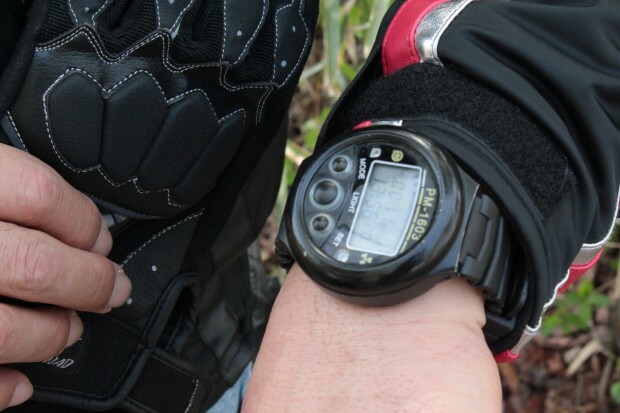 Hiroshi Yasukawa has had this geiger counter/watch for 10 years. 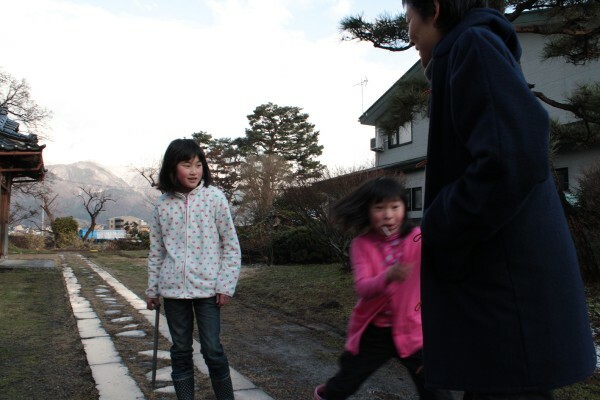 Organic farmer Asami’s wife and daughters evacuated in March 2011 from Aizu, 130 km west of the Fukushima Daiichi Nuclear Power Plant. Asami only saw his daughters a few times last year. 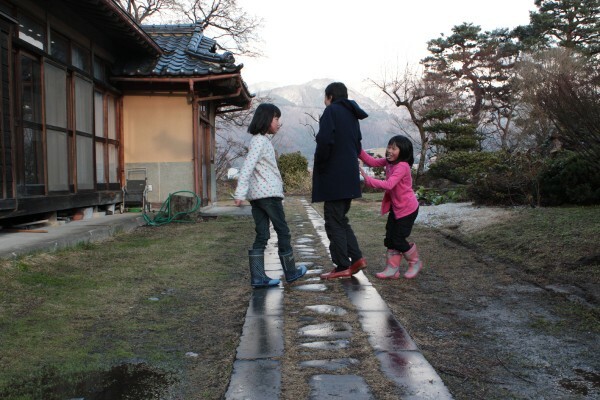 In the winter, the family moved back to Aizu. 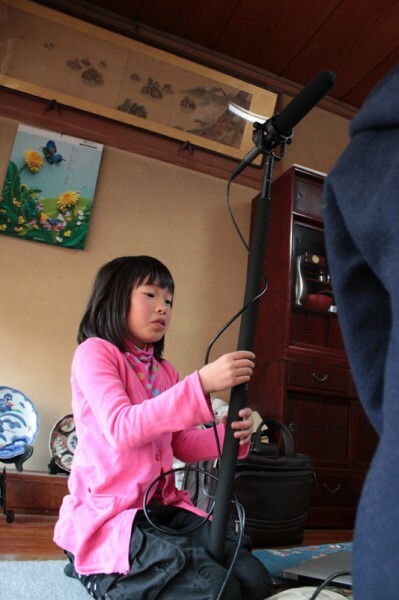 Today Uncanny Terrain codirector Junko Kajino begins an East Coast mini-tour, presenting scenes from the in-progress documentary for schools and community groups. Please join her if you’re in the area. 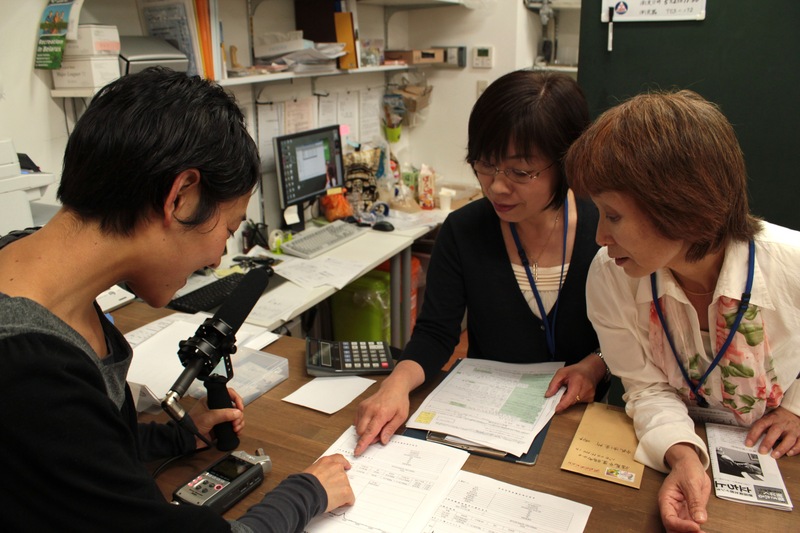 Filmmakers Junko Kajino and Ed M. Koziarski spent five months inside Japan’s nuclear contamination zone for our documentary Uncanny Terrain – living and working with the farmers, researchers and volunteers who have committed themselves to take the nuclear crisis as an opportunity to build a better society. We’re going beyond disaster reporting, to show what it is really like for these people who refuse to bow to devastating odds. 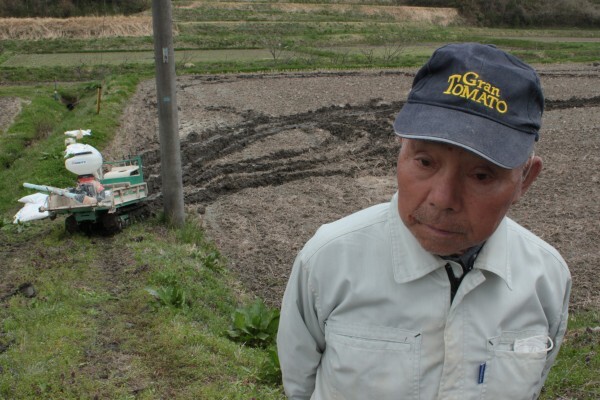 Now we need your help to return to Japan and revisit those working on the front lines of the nuclear crisis, as they mark the one-year anniversary and the farmers prepare to plant again. 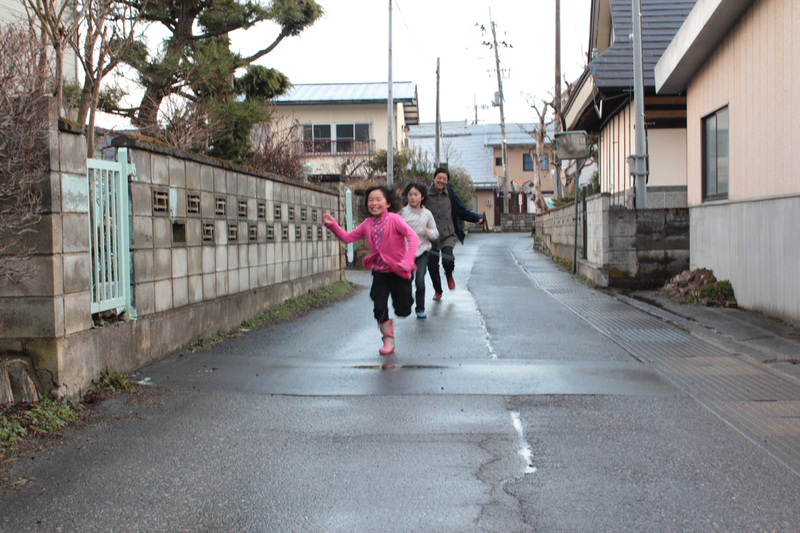 We need to raise $10,000 by March 31 to cover the cost of traveling to Japan and shooting there through the April planting. Please join us by donating to and sharing our new IndieGoGo campaign. We encourage PayPal contributions because they are tax-deductible, and funds are available to us immediately. Thank you to everyone who has already supported Uncanny Terrain. Please send this invitation to your friends. Join the campaign on Facebook. 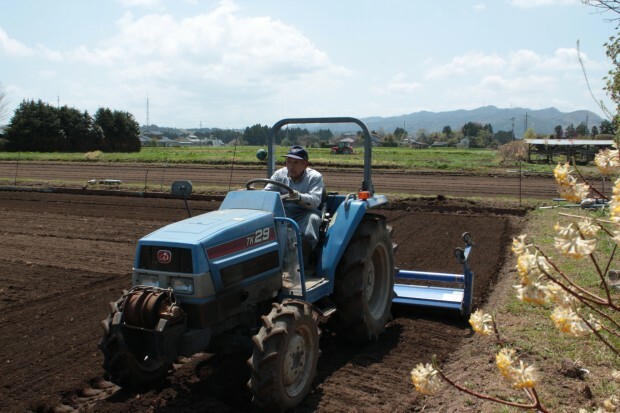 The organic farmers of Fukushima prefecture toiled for 40 years to grow safe, nutritious and delicious crops on their ancestral land while two nuclear power plants in the prefecture helped feed Tokyo’s increasingly voracious energy appetite. 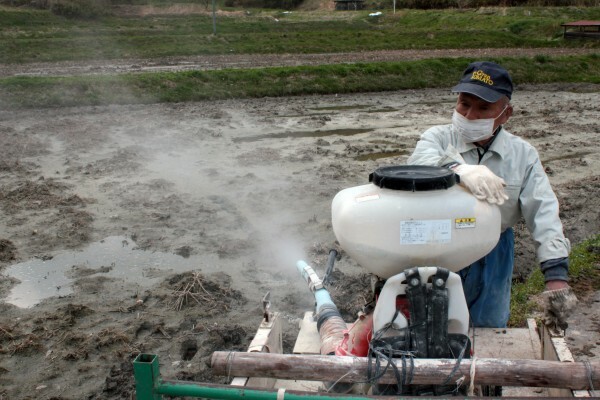 Since the March 2011 tsunami triggered the meltdown that spread radioactive contamination on much of the lush farmland of Fukushima and eastern Japan, the farmers have been caught between a government in constant denial of the risks of radiation, and outraged citizens who brand the farmers “child murderers” for continuing to cultivate irradiated land. 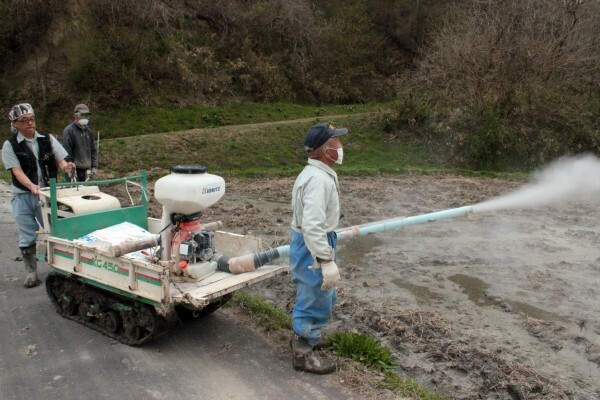 But the farmers, researchers and volunteers are committed to building a comprehensive monitoring and reporting network to inform citizens about contamination levels in food, air, water and land, so families can make their own informed decisions; and advancing experimental methods to decontaminate soil or prevent crops grown on contaminated soil from absorbing radiation. Fukushima has demonstrated the need for greater public vigilance to keep all our food and energy producers honest, not just about radiation but about all the potential contaminants that our collective appetites introduce into our bodies and our communities. 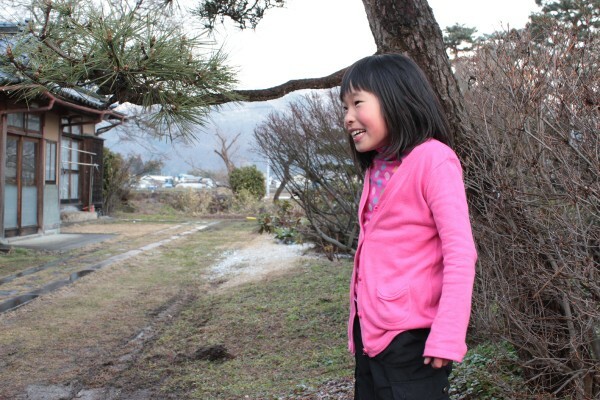 Please support Uncanny Terrain and help generate dialogue about these vital issues and assure that the struggles of people in Fukushima can stimulate positive change in the world. Thank you! When does a victim become a perpetrator? That’s the question that kept coming up as we made our way across the irradiated landscape. 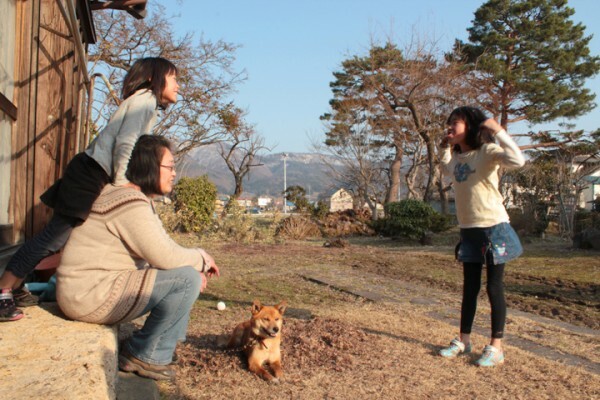 Many foreigners fled Japan after the tsunami triggered a meltdown at the Fukushima Daiichi Nuclear Power Plant last March. 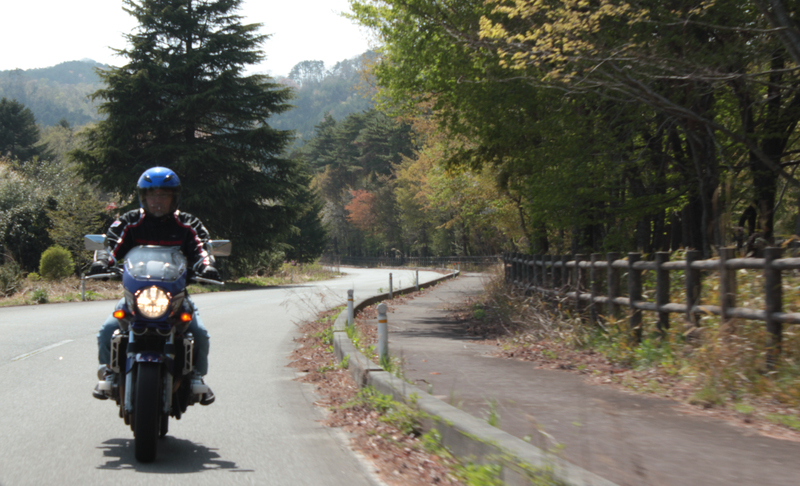 My wife Junko Kajino and I went the opposite way, spending five months inside the U.S.-declared 50-mile no-go radius for our in-progress documentary Uncanny Terrain. 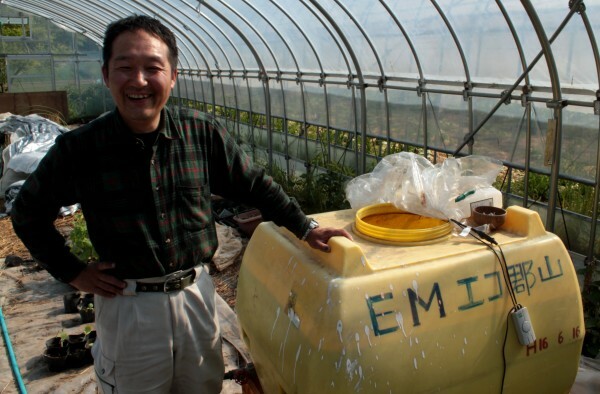 Seiju Sugeno is an organic farmer in Towa, Nihonmatsu, 50 km from the failed Fukushima Daiichi Nuclear Power Plant. 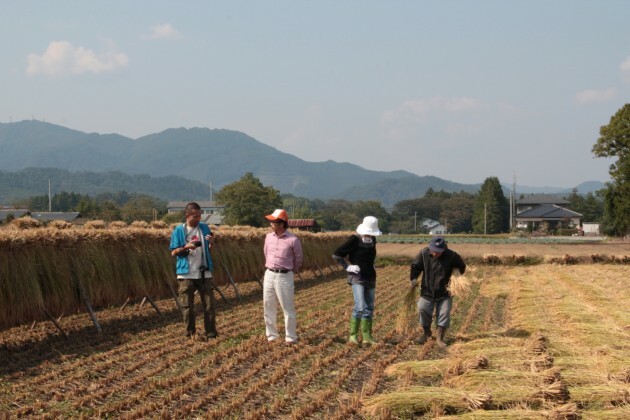 The Abukuma Mountains partly shielded his rice fields from contamination, but runoff is an ongoing threat. 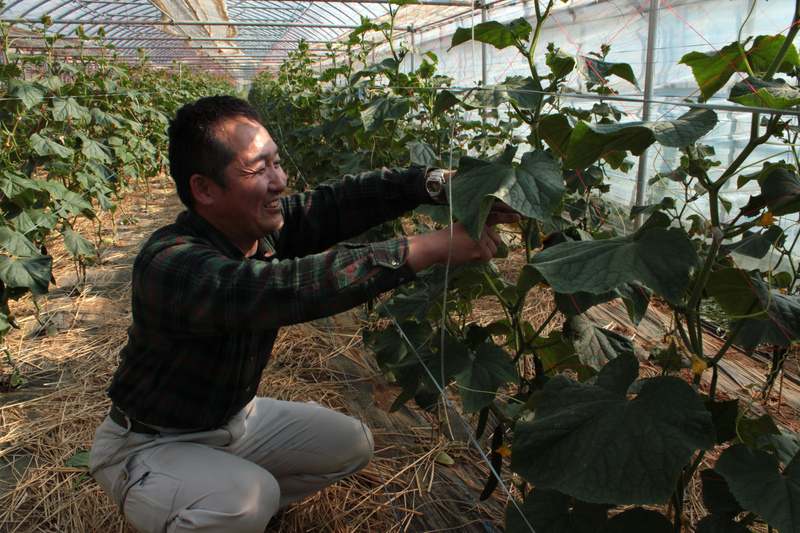 Chairman of the Fukushima Organic Farmers Network, Sugeno works aggressively to clean his land and prevent his crops from absorbing radioactive cesium. 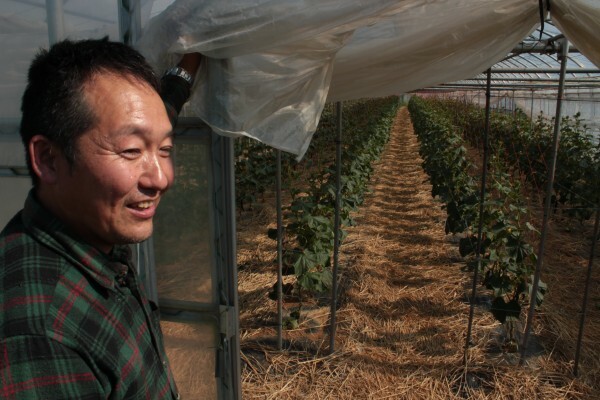 He will work to reduce the contamination year by year, rigorously testing his yield and reporting any contamination he finds. 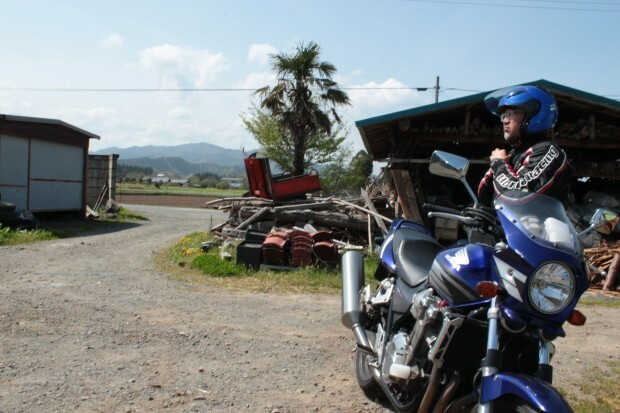 His 23-year-old daughter Mizuho works with him. 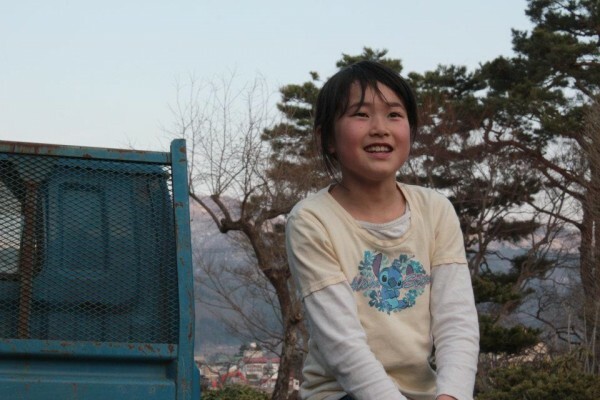 He hopes she can build a sustainable life for herself here. 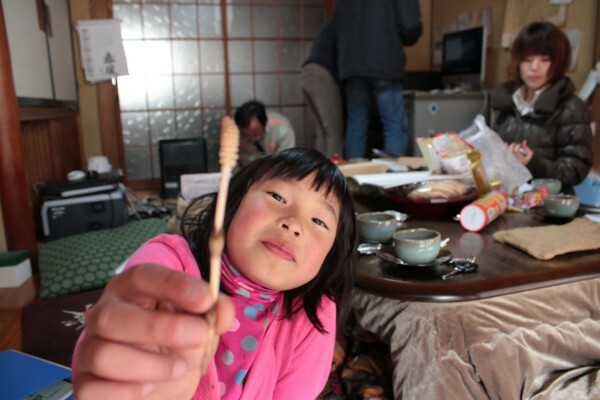 Uncanny Terrain is a documentary about organic farmers facing Japan’s nuclear crisis, and an online community fostering dialogue on food safety, sustainable agriculture, alternative energy and disaster response. Please keep the conversation going by making a tax-deductible donation.